The Acts of the Apostles is the story of how the Holy Spirit pushed and shoved the early church beyond ethnic borders, national borders, social borders, and economic borders, that repentance and forgiveness be preached to all the nations. And the Holy Spirit pushed and pushed and pushed and pushed. 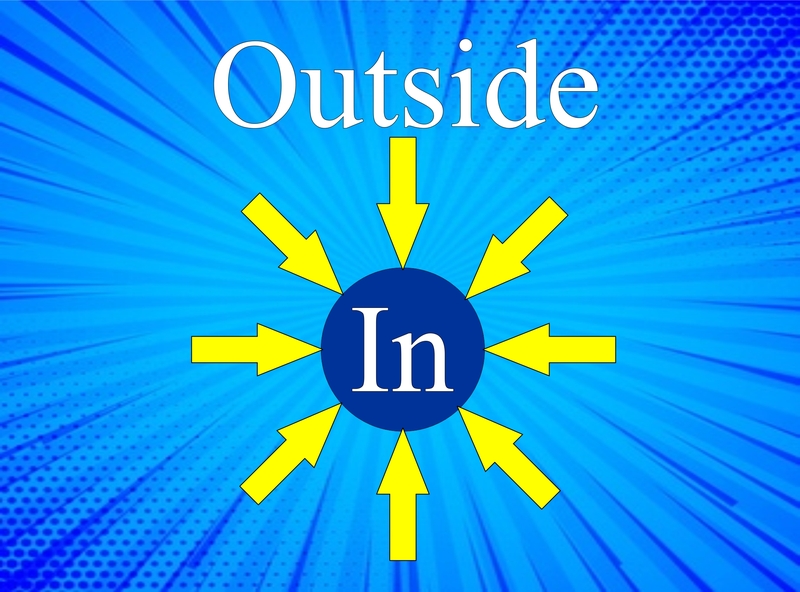 Join us for our Outside In sermon series as we take a closer look at how the Holy Spirit calls us outside our comfort zones to welcome people into our church. August 12 You Mean They’re Invited Too? Sorry, no podcast matched your criteria.